If you’re an online marketer, you know how important backlinks are. 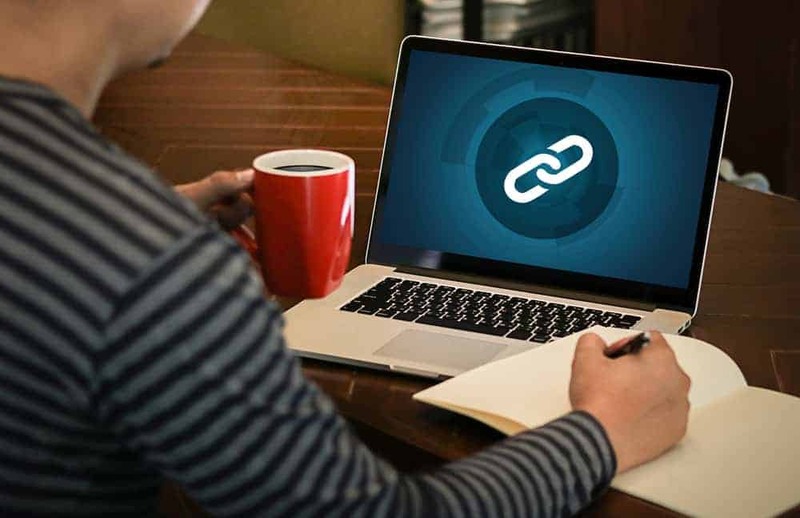 Backlinks are essentially a digital recommendation letter from Google that lets people know it’s safe to visit your website (and that you’re an authority on a given topic). As you build backlinks, you might be thinking more is always better, right? Well, not exactly.